10% extra off mid-season sale, hurry ends midnight! Save up to 50% with La Redoute's Mid-Season sale + get an extra 10% off when you 'EXTRA10' don't miss out on pushing this incredible offer, Hurry ends tonight! Mid-Season Sales, up to 50% off + Extra 10% off! Get up to 50% off selected women's, men's & kids clothing and get an extra 10% off with code EXTRA10! 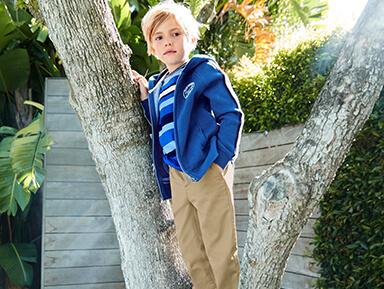 25% off all kidswear, including brands! 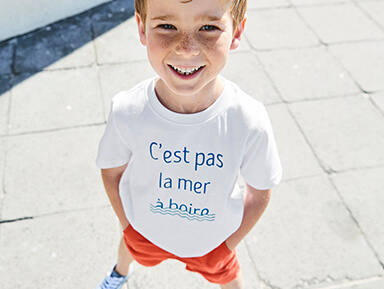 Get 25% off all kids clothing from La Redoute + Free delivery! 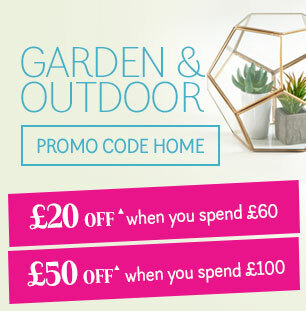 Spruce up your home & garden in time with summer with La Redoute, Spend £60 or more to get £20 off or spend £100 or moe and get £50 off on Home & Garden with code "HOME"! 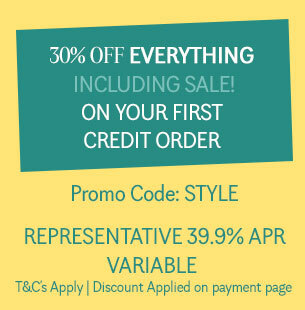 Get 30% off your first order when you set up a style account! 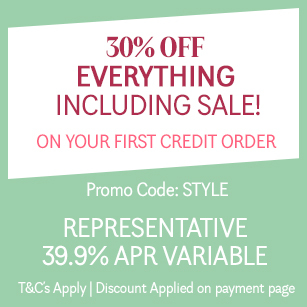 Spread the cost with La Redoute & get 30% off your first order, even on sale Items! Up to 50% off sale + extra 10% off with code EXTRA10! 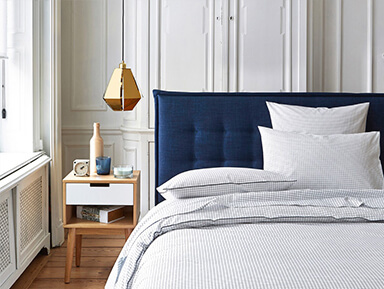 Save up to 50% with La Redoute's Mid-Season sale + get an extra 10% off when you 'EXTRA10' don't miss out on pushing this incredible offer, ends monday the 8th May! 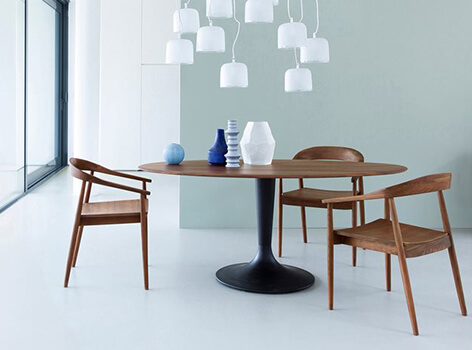 Free delivery on all orders, including up to 50% off sale items! 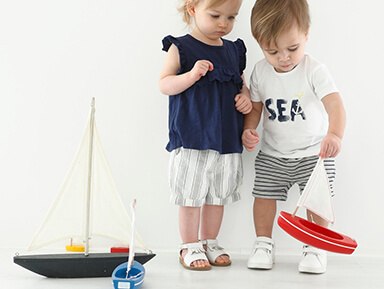 Save big with La Redoute from 25% off all kids clothing and summer collections to up to 50% off in their mid-season sale & more! All with free delivery, hurry ends tomorrow! Mid-Season Sales, up to 50% off! 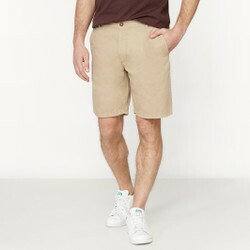 Get up to 50% off selected women's, men's & kids clothing. 25% off all kids clothing, free delivery on all orders + more! 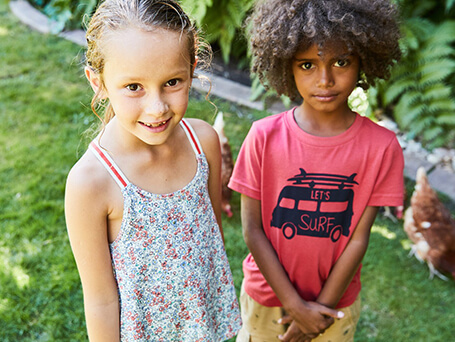 Save big with La Redoute from 25% off all kids clothing and summer collections to up to 50% off in their mid-season sale & more! 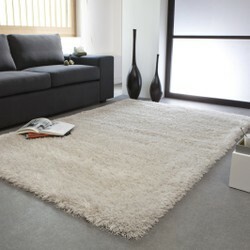 All with free delivery, hurry limited time only! 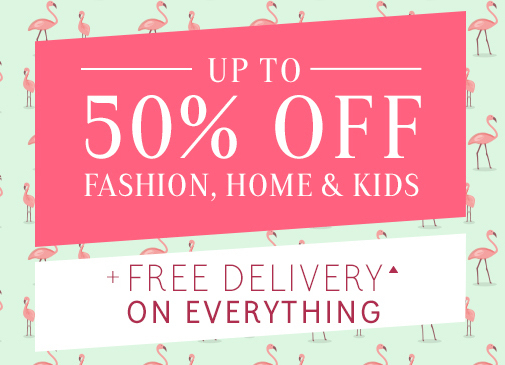 Up to 50% + Free delivery on all orders! 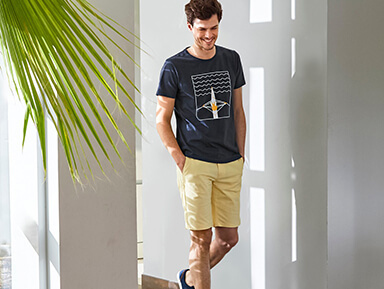 Say hello to summer with 25% off La Redoute's new Summer collection! 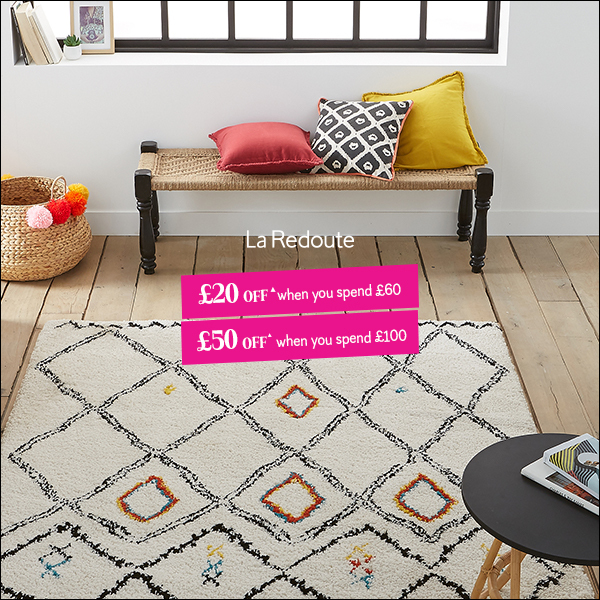 Up to 50% off at La Redoute, save big! La Redoute have some incredible deals at the moment from their Mid-Season sale, save up to 50% across selected women's men's & kids fashion! 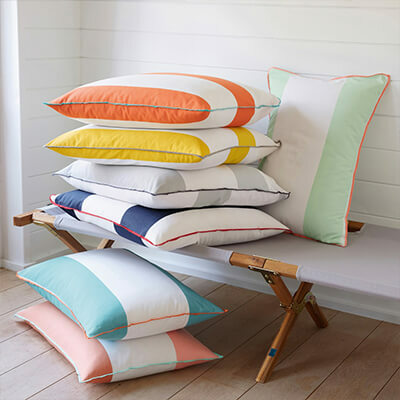 Don't forget you can also get 25% off the summer collections with code "SUMMER" & get £20 off when you spend £60 or £50 off £100 or more on any home & garden orders with code "HOME". Don't hesitate to push these incredible offers! 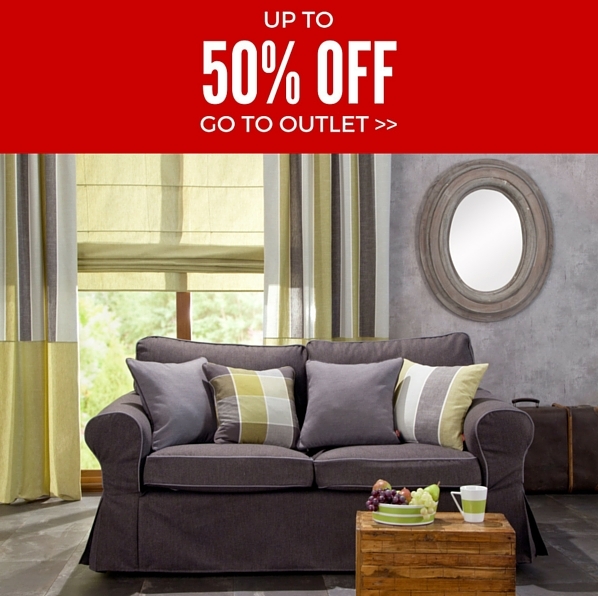 Mid-Season sale, up to 50% off at La Redoute! La Redoute have no launched their Mid-Season sale, save up to 50% across selected women's men's & kids fashion! Don't forget you can also get 25% off the summer collections with code "SUMMER" & get £50 off any home orders £100 or more with code "HOME". Don't hesitate to push these incredible offers! 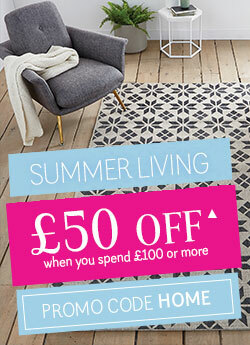 Spruce up your home & garden in time with summer with La Redoute, Spend £100 or more on Home & Garden and get £50 off with code "HOME"! 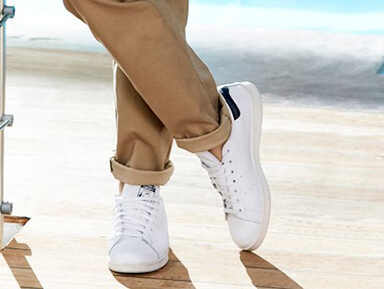 Spread the cost with La Redoute & get 30% off your first order. 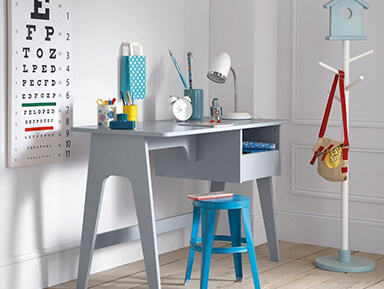 25% off summer collection, £50 off home & Garden & 30% off your first order at La Redoute! La Redoute are offering an amazing 25% off their summer collections with code SUMMER! 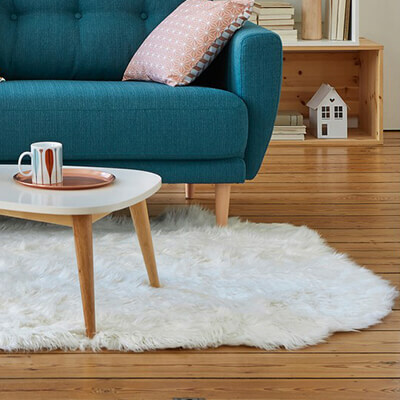 Get £50 off when you spend £100 or more on Home and Garden using code HOME, Plus get 30% off your first order when you set up a Style accounts! 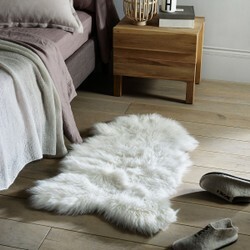 Our biggest winter clearance is now on, with a range of up to half price off Ikea furniture covers. New products will be added throughout January, but be quick and promote this offer asap - stock is limited and once it's gone, it's gone.